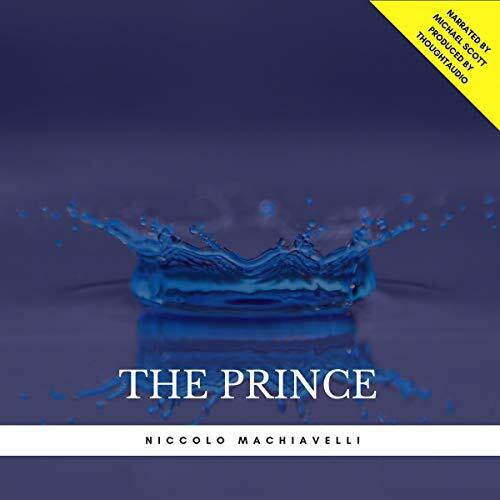 Showing results by author "Niccolò Machiavelli"
Niccolo Machiavelli's The Prince, written in the 16th century, is considered one of the greatest political masterpieces of all time. 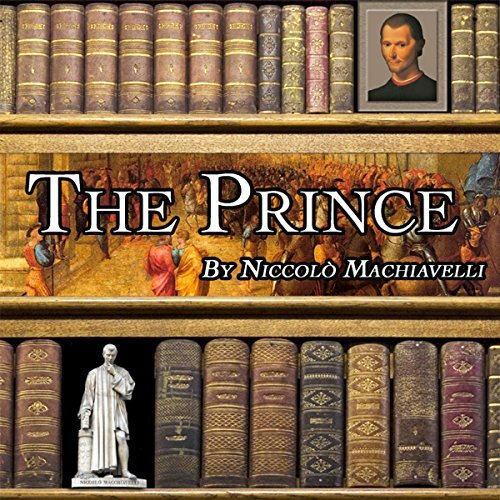 The Prince was extremely innovative, as it was one of the first works to ever explore in-depth political philosophy and strategy. 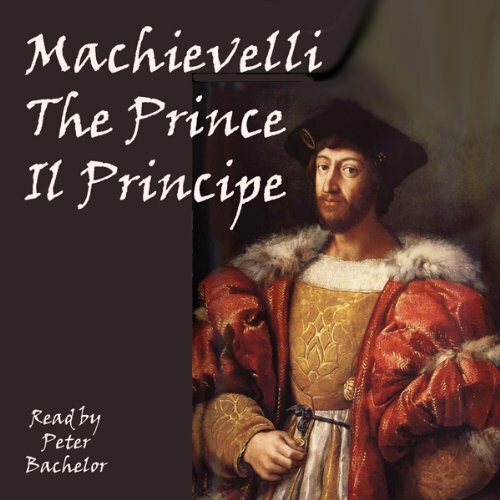 Written in opposition to monarchy and anarchy, The Prince describes how to obtain and master a republic society. 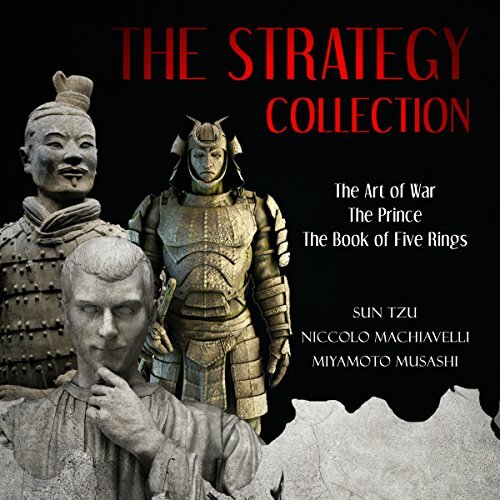 Machiavelli explores principalities, military affairs, the prince, and even Italian leadership at the time. 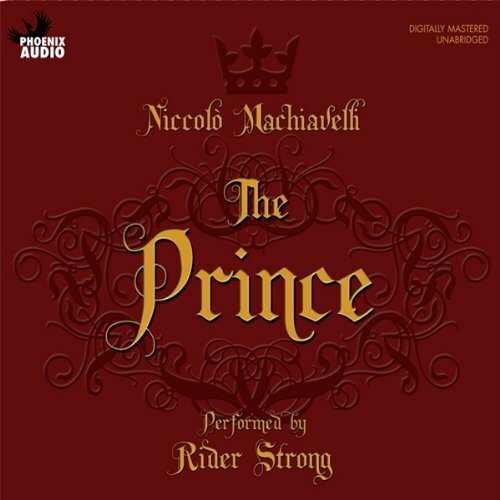 The Prince is a 16th-century political treatise by the Italian diplomat and political theorist Niccolò Machiavelli. 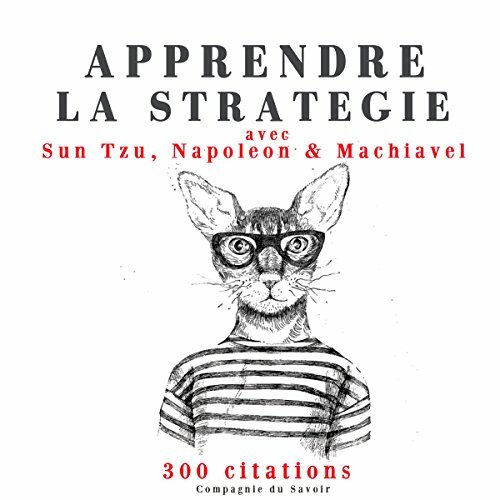 It is sometimes claimed to be one of the first works of modern philosophy, especially modern political philosophy, in which the effective truth is taken to be more important than any abstract ideal. It was also in direct conflict with the dominant Catholic and scholastic doctrines of the time concerning politics and ethics. 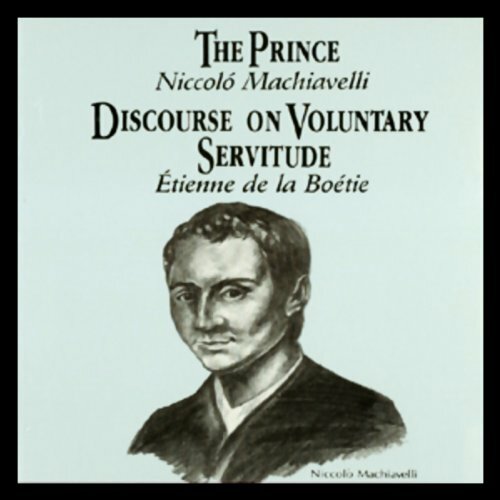 The first modern treatise of political philosophy, The Prince remains one of the world's most influential and widely read books. 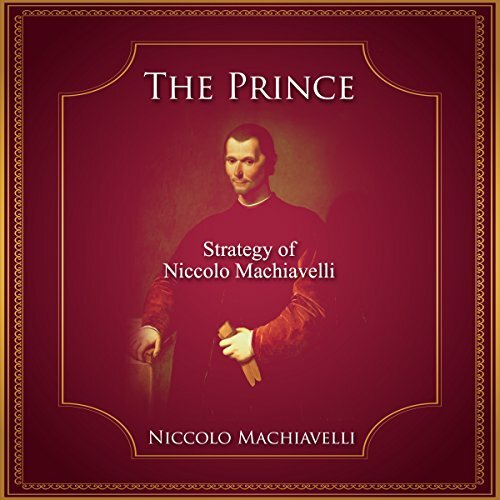 Machiavelli, whose name has become synonymous with expedient exercises of will, reveals nothing less than the secrets of power: how to gain it, how to wield it, and how to keep it. But curiously, this work of outspoken clarity has, for centuries, inspired myriad interpretations as to its author's true message. When Lorenzo de' Medici seized control of the Florentine Republic in 1512, he summarily fired the Secretary to the Second Chancery of the Signoria and set in motion a fundamental change in the way we think about politics. 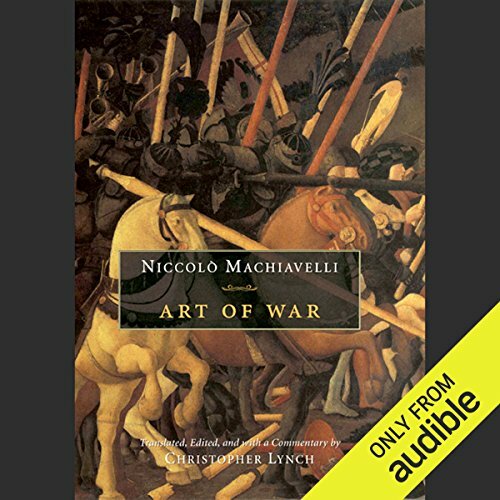 The man who held the aforementioned office was none other than Niccolo Machiavelli, who, suddenly finding himself out of a job after 14 years of patriotic service, set a precedent for many a politician to come: He became a commentator and pundit. 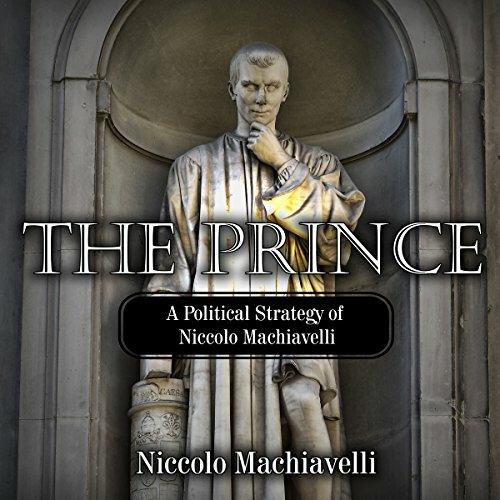 The Prince is considered the all-time best book on political strategy. 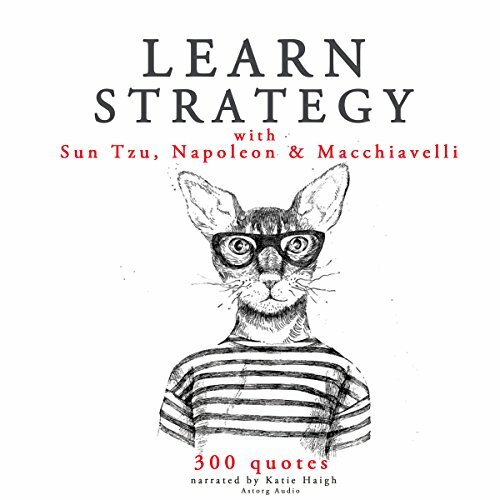 It has of late become a much-referred-to book for all competitive situations. 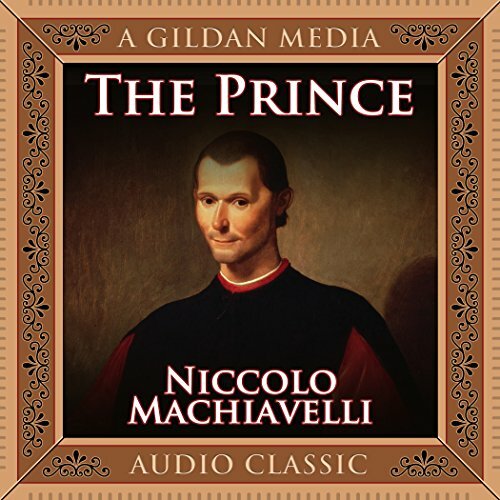 Machiavelli's name is associated closely with his philosophy, as he well deserves. His other works are worth reading or hearing, as well, especially his Art of War and Belfagor: The Devil Who Took a Wife. 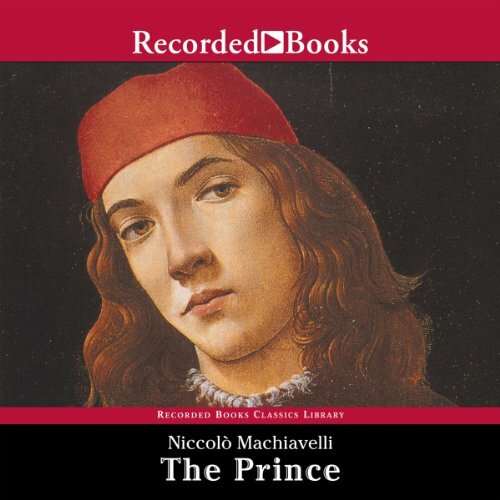 The Prince was the first great work of modern political and historical analysis, but it suffered from a tragic flaw: Machiavelli chose as his "hero" Cesare Borgia, the son of Pope Alexander VI, who, unknown to the author, employed murder as one of his tools of statecraft. The Prince has been studied by Hitler, Stalin, Richelieu, Bismarck, and Frederick the Great, among others. 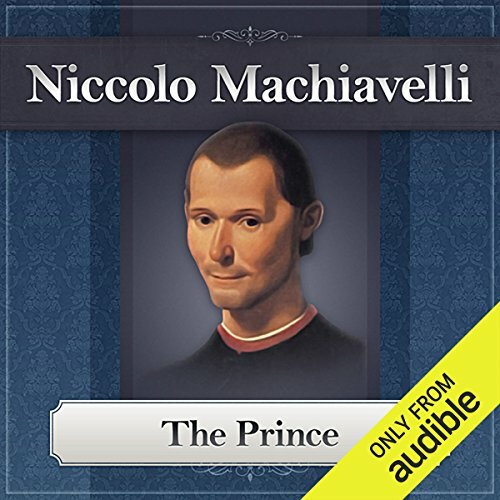 Perhaps one of the most influential and controversial books in history, Machiavelli’s The Prince raises issues that are still debated centuries after its publication. The theories he developed in The Prince were derived from his observation of the successes and failures of the ruling class. 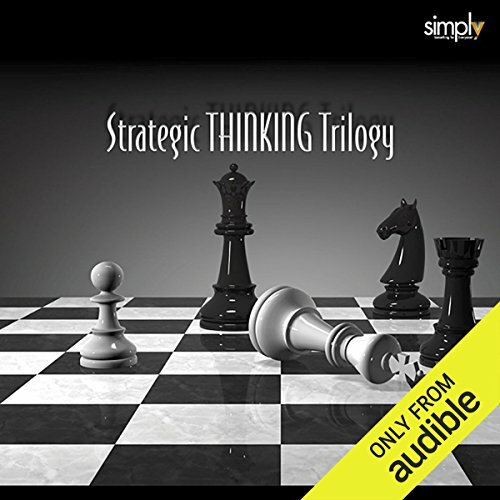 The Prince was designed as a practical guide for newly appointed rulers and is required reading for all persons in a position of authority who strive for grandeur in business and politics. 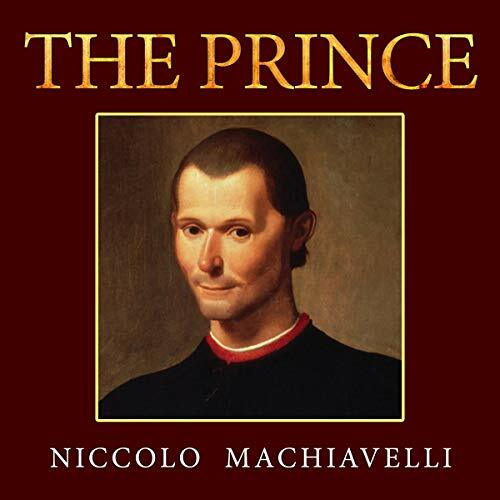 Machiavelli wrote The Prince for his ruler as a guide for gaining and keeping power. Central themes of his essay are the relation between politics and ethics, what the best form of government is, the importance of the Church, and the growth of Italy as a nation-state. 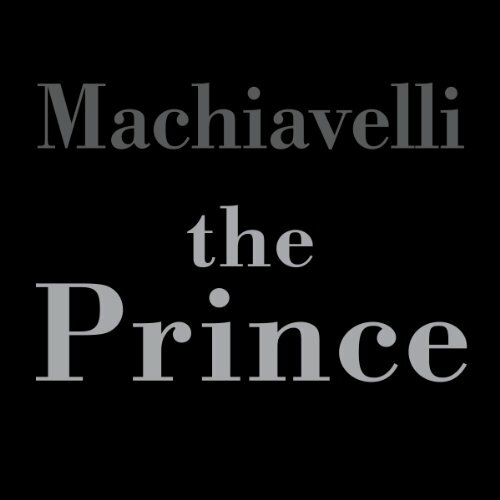 The word "Machiavellian" often suggests sinister motives, but some scholars question this traditional interpretation. 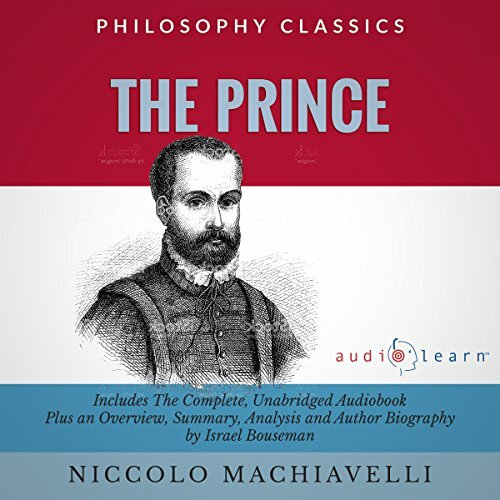 "The Prince" is the most famous of Machiavelli's works; it gives very clear, precise and realistic instructions on how to gain and maintain power, fortune, and glory, sometimes at the expense of others. 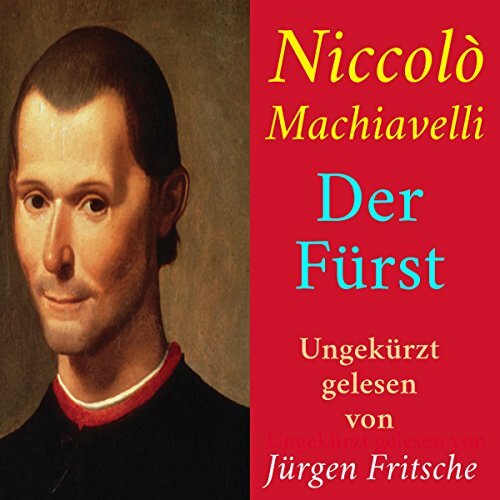 Written in 1513, it is one of the most feared and hated political treatises, taken to be the first work in which the effect the leader desires to achieve is taken as more important than any abstract ideal or ethical value that might prevent him from taking immoral action. 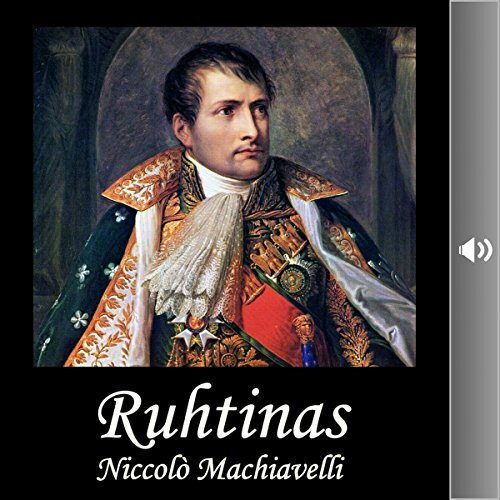 Ruhtinas (Il Principe) on Niccolò Machiavellin vuonna 1513 kirjoittama kirja ohjekirjaksi hallitsijoille. Teos on erityisesti osoitettu Lorenzo de' Medicille, joka oli myös paavi Leo X:n veljenpoika, siinä toivossa, että hän Machiavellin ohjeiden avulla osoittautuisi siksi suureksi hallitsijaksi, jota Firenze kaipasi palauttaakseen itsenäisen valta-asemansa. Luultavasti Machiavelli myös toivoi, että kirja saattaisi hänet takaisin Medicien suosioon, hän voisi palata maanpaosta ja nousta takaisin politiikan keskiöön.